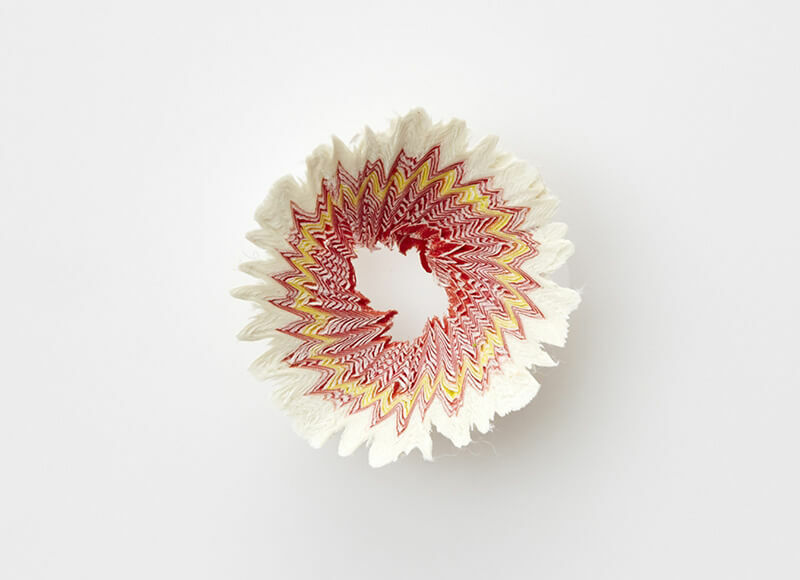 Japanese artist Haruka Misawa was working in studio one morning when he had a realisation; that the pencil shavings he was creating were perfectly formed and had their own unique beauty. He saw that they reminded his of the petals of spring flowers and got to work inspired by them creating in his newest work. 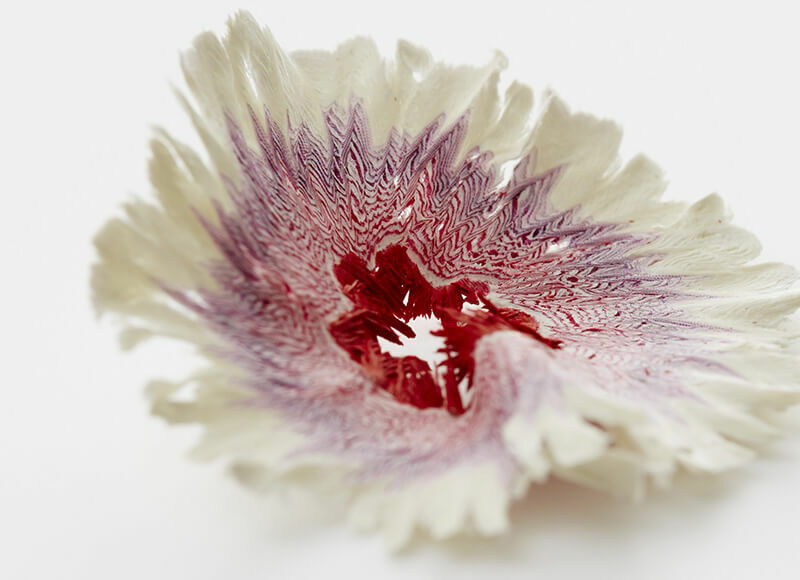 Using layers of paper shavings instead of pencil ones, he has created hundreds of delicate flower blossoms using the same method as one does when creating pencil shavings. 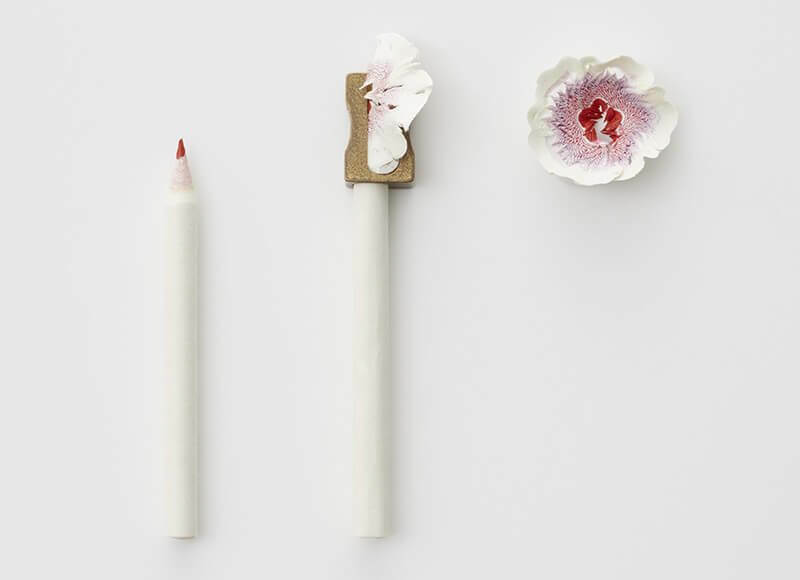 We love these pretty pieces and can’t wait until we next need to sharpen our pencils in the studio!